The announcement doesn't come as that big of a surprise. While the two platforms may serve a similar purpose for the moment, the underlying systems aren't exactly interchangeable. Android apps are built on Java, for example, while Chrome apps are a mixture of web-based tech like HTML5 and CSS3, plus a dash of Google's Native Client (NaCl) code. To say nothing of the vast difference in UI (the one is modular while the other is windowed). These are all very major problems that the company would need to overcome in order to combine the two. However, Google has always been about the services, while it's only recently begun making OSes. The larger issue is that Chrome OS needs to be perfectly in sync with all of Google's online offerings and that may be where we see more development. Also, hopefully, we'll see the Mountain View invest more heavily in developer tools. The Chrome Web Store, for example, languishes while the Play Store looks better and better every month. How this all manifests itself is something that remains to be seen. What we can know for sure, though, is that Google isn't about to let Chrome OS stagnate. The laptop operating system is the company's big bet and it's sticking to its guns on this one. 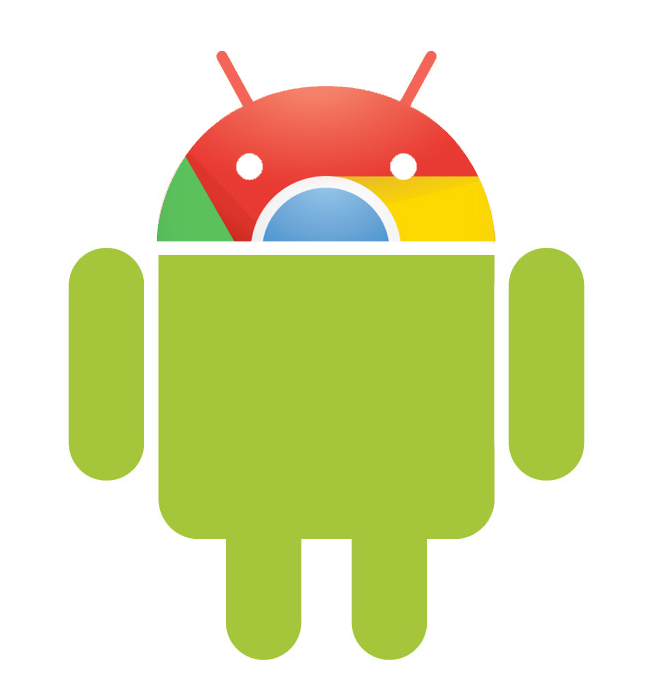 Of course, with I/O coming up, we may not have to wait much longer to see the next step in Chromevolution.